Your one stop shop for Valentine’s Day flowers in Toledo. We have beautiful flower arrangements and rose bouquets for your Valentine. 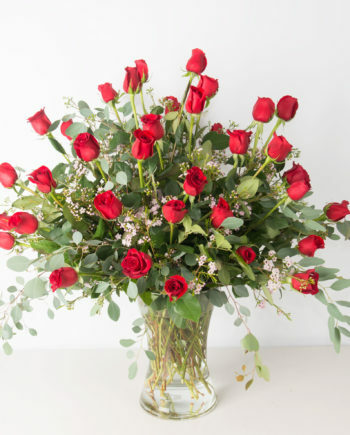 As Toledo’s most experienced florist, we are here to make sure your Valentine’s Day is perfectly planned with timed flower deliveries and add ons including wine, chocolates, cupcakes and more!